Representative Wilson received a C+ rating on our scorecard for the 2016 legislative session. 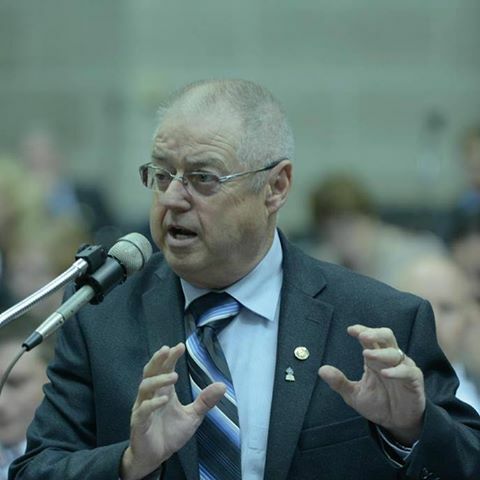 Rep. Wilson represents parts of Clay and Platte counties in the Missouri House of Representatives. He was elected to his first two-year term in November 2012. He lives in Smithville with his wife of 38 years, Melissa. They have two children.